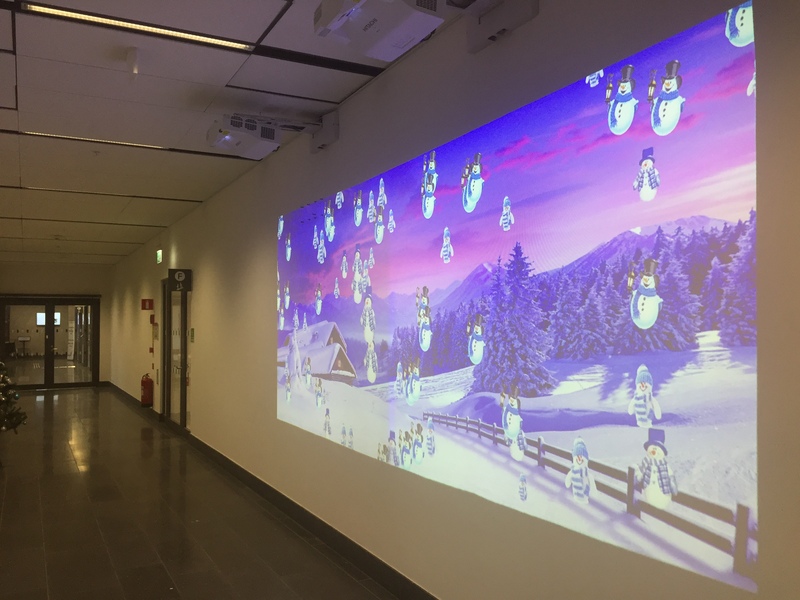 We did this amazing dual short throw projector play-wall for kids to have fun with for a while when they stay at the hospital Nya Karolinska in Stockholm. 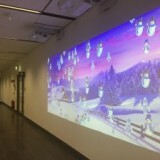 This interactive installation is a part of “Lekterapin” (The Play Therapy) where children can recover after a time of sickness or just hang out to have fun. 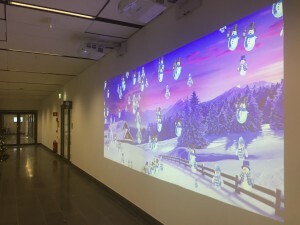 Playzone at Norrköping central station!